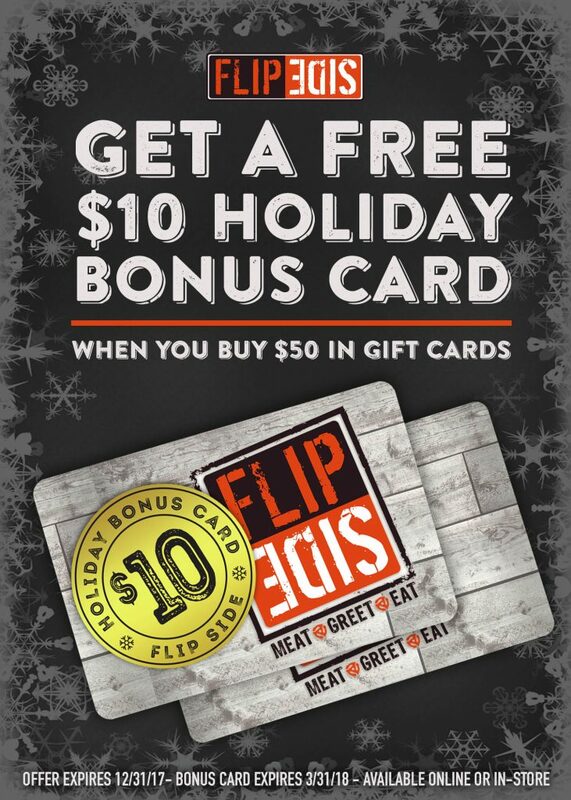 Flip Side gift cards make the perfect holiday gift! This year earn a special $10 Holiday Bonus Card for every $50 spent. 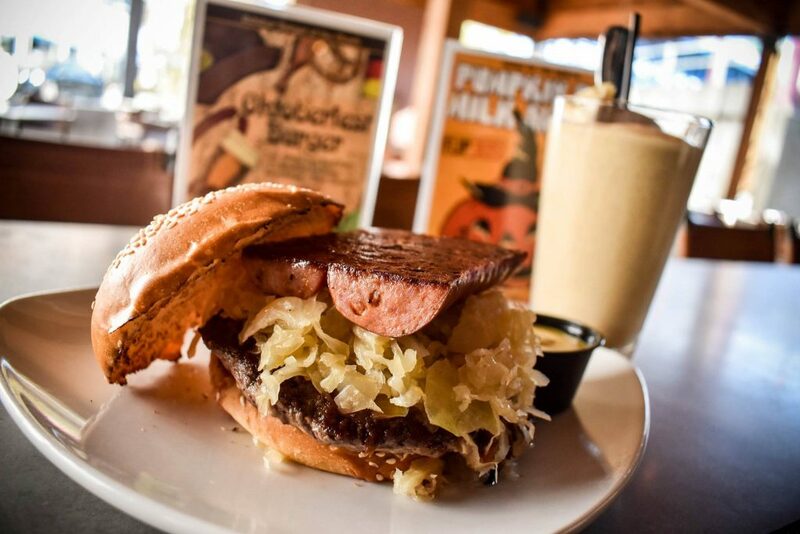 Valid at all Ohio Flip Side locations and online.